Linus Torvalds noted of 4.18-rc3, "things look fairly normal - a bit over a third is drivers (various parts: input, usb, sound, gpu, mtd, networking, ...), with the rest being arch updates (arm/arm64 - dts files dominating, microblaze, powerpc, x86), filesystems (xfs, some btrfs, some minor core vfs), networking, documentation updates and tooling." See our Linux 4.18 feature overview to learn more about all of the changes comprised in this next major feature release. 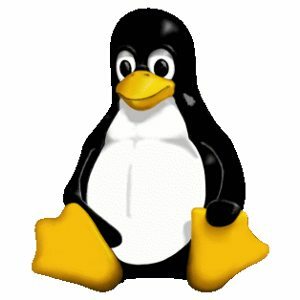 Today's Linux 4.18-rc3 release also happens to mark 15 years to the day that Linus has worked for the Linux Foundation / OSDL.